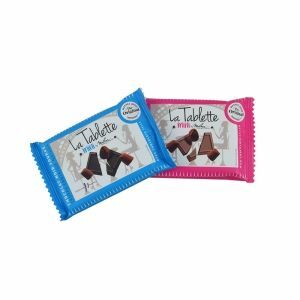 Here is a new Chocolate truffle category from Mathez, presented in nomade packagings. 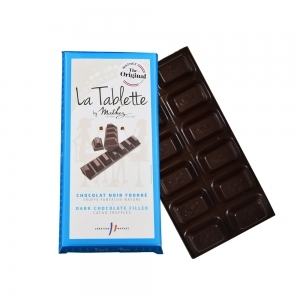 It all began with ” La Tablette by Mathez” (Chocolate bar), then with a “mini” version of this chocolate bar, and extends now to a brand new product named “Truffles Bar”. Chocolat Mathez invites you to a gourmet break, a true reflection of its ability to innovate. 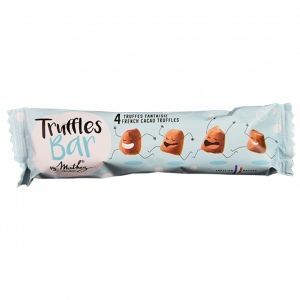 Mathez French Cacao Truffles are sold in more than 40 countries worlwide, do wish to take part to the adventure as well? You are professional, importer or wholesaler? Let's work together, do not hesitate to contact us!